5 years in the making Johnny Jewel and crew deliver the stunning follow up to Night Drive. A truly beautiful record, full of shimmering pop songs, ambient mood pieces and a couple of nu disco bangers too. 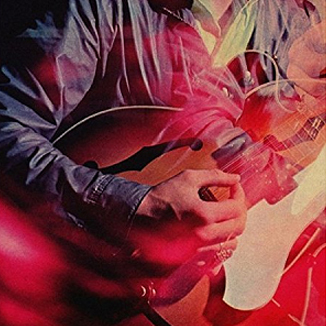 Kill For Love is the fourth studio album from Portland, Oregon band Chromatics. The album features the tracks "Kill for Love", "Candy" and "Into the Black".